and interview students of interest at their convenience. which runs during the fall, spring and summer terms. 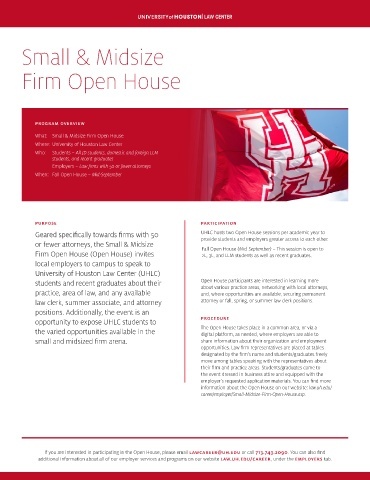 to compete with larger law firms for exceptional UHLC talent.